I've been a member of Workout1 since spring of 2016. I immediately fell in love with the types of workouts, environment, and people at Workout1. As someone that grew up playing sports and who was very active, Workout1 quickly felt like home to me. I have been extremely honored to join the Workout1 staff as the Operations Coordinator. As the Operations Coordinator, I have been able to work on many of the behind the scenes operations and projects and act as the liaison between members and the Workout1 staff. 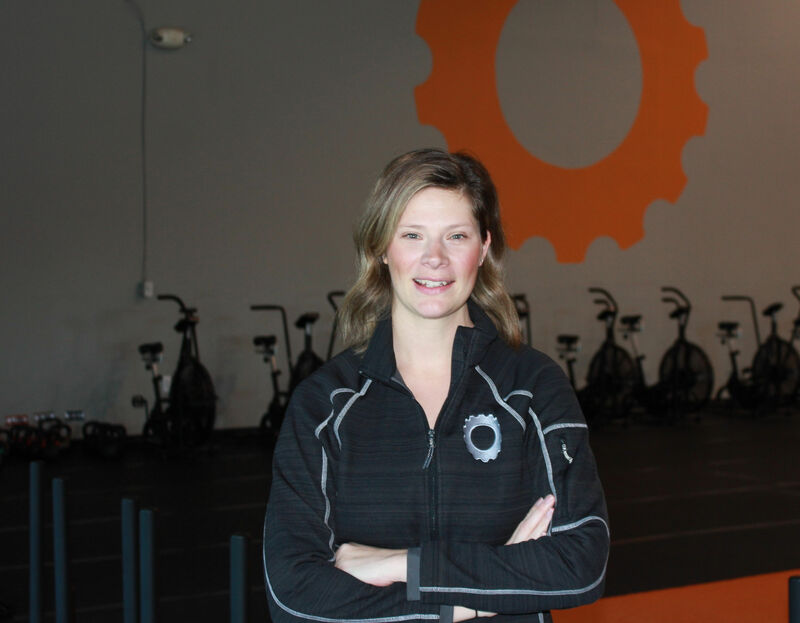 I look forward to continuing working alongside Emily, the instructors, and the Workout1 members to help move this company in a continued positive direction.